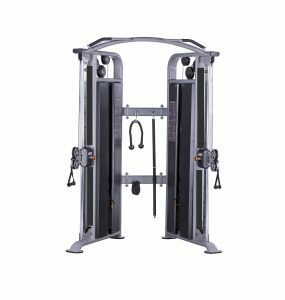 The Commercial Squat Stands made by Revolution Fitness are constructed from the same mould as the modular rig posts which gives maximum strength and safety. 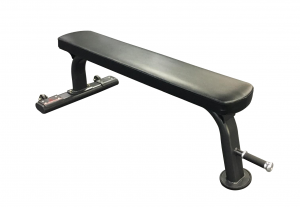 These squat stands are ideal for home or commercial use. 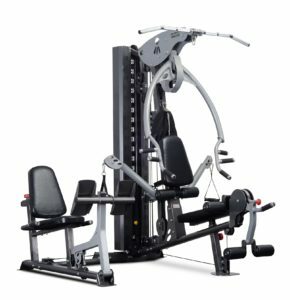 The Revolution J Series Functional Trainer is characterised by a unique design combined with a strong component of innovation, where every single detail has been carefully thought out in order to provide its users with the ultimate workout experience. The J Series is superior quality, easy to assemble and the most attractive design in the Australian market. 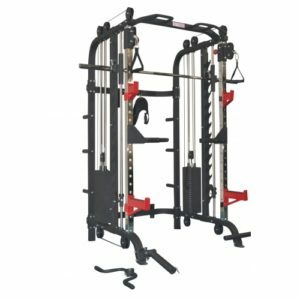 The Revolution R9 Functional Training System combines three essential training machines in one complete unit. 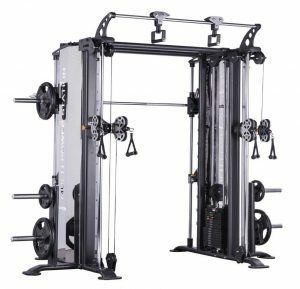 The Smith Machine, Half Rack & Functional Trainer makes the Revolution R9 the ultimate gym. Commercial Grade frame, pulleys, bearing & cables guarantees this machine to last a lifetime. 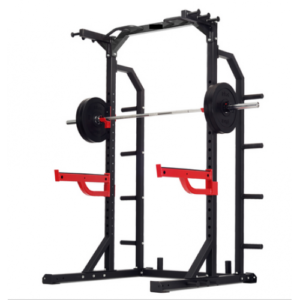 This great new Squat Rack from Revolution Fitness make it easy to perform all basic compound exercises & is an excellent all in one set up for crossfit training. It is completely free standing as well as quick & easy to assemble. 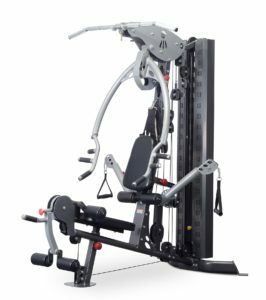 The Revolution C80 is a multi-station gym that will give you a fast & effective workout. Train your whole body all on one piece of equipment. 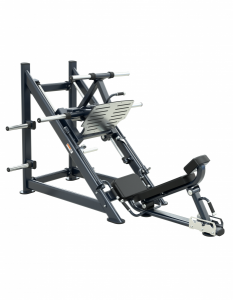 This is a heavy duty machine with all stations featuring smooth cabling with biomechanically accurate pivot points for friction free shaft rotation. 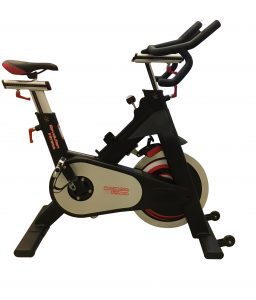 For beginner to advance trainers the C80 will give you a quality workout and fast track your desired results. 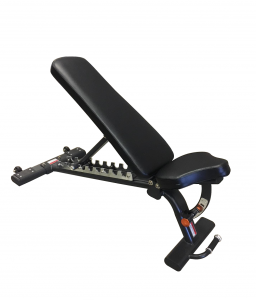 The leg press and seated calf attachment to target the larger leg muscle groups to maximise your workout. THE STRONGEST! THE BIGGEST! THE BEST! 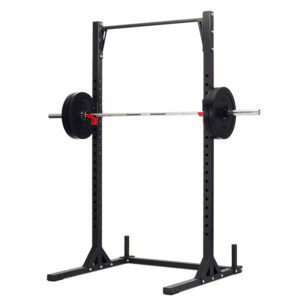 Don’t settle for cheaper, weaker & inferior quality racks. 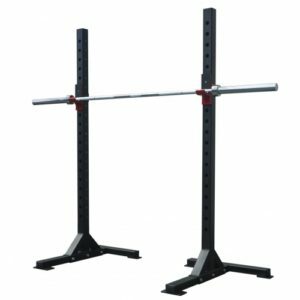 The Revolution Commercial Half Rack is the ultimate rack for any weightlifting techniques.